Safe N Lock Self Storage LLC (“SNL”) was founded in 2012 by Marc Sharinn, Michael Humphrey and Ari Goldman in order to develop and manage institutional quality self storage facilities in urban markets, with a focus in New York City. For more than 25 years Michael Humphrey has developed state-of-the-art self storage facilities nationwide. 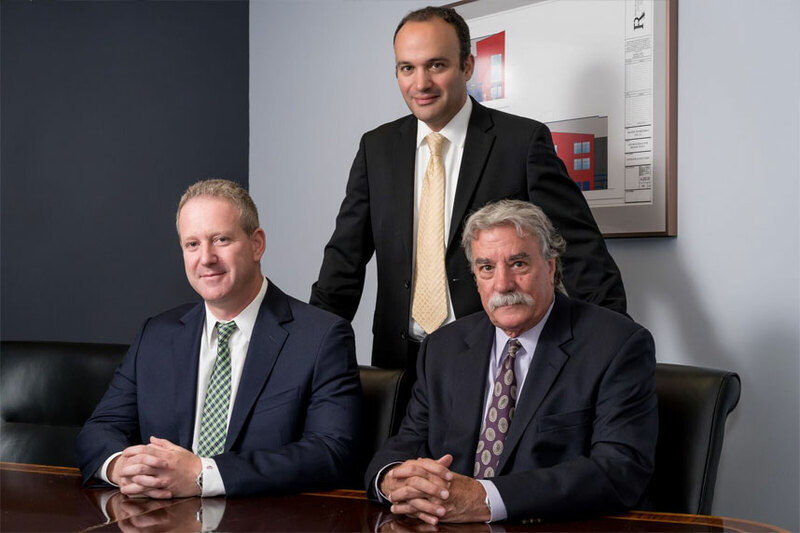 Michael and Ari Goldman have worked together for more than 15 years as senior executives of a highly successful developer and operator of New York self storage facilities. Collectively this team launched SNL, as a major developer and builder of self storage facilities in New York City with a concentration in the underserved outer boroughs.